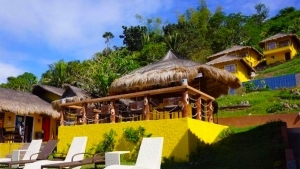 The 3-star Eagle Point Beach and Dive Resort, Batangas is both luxurious and comfortable. 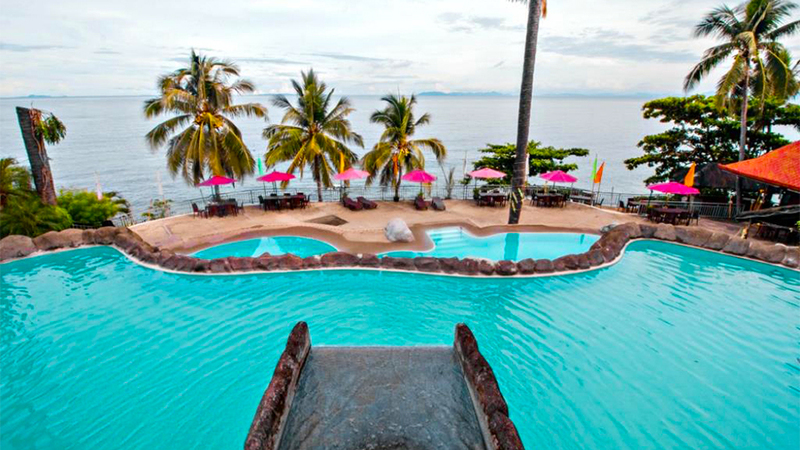 The resort boasts of a salt-water pool and two swimming pools that have a water slide. With its large rooms and a horde of amenities, it is a popular resort throughout the year. 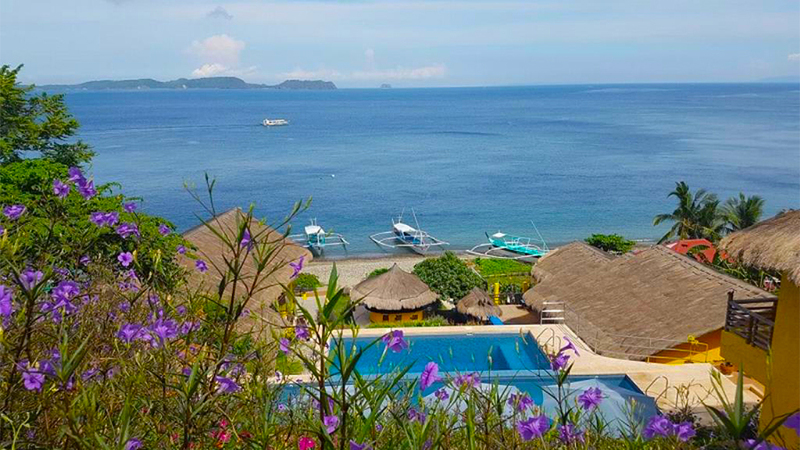 The Eagle Point Beach and Dive Resort has the advantage of being in a picturesque hillock facing the white sands and clear blue sea in Batangas. This luxury resort is a great place for a family vacation on a tropical beach. 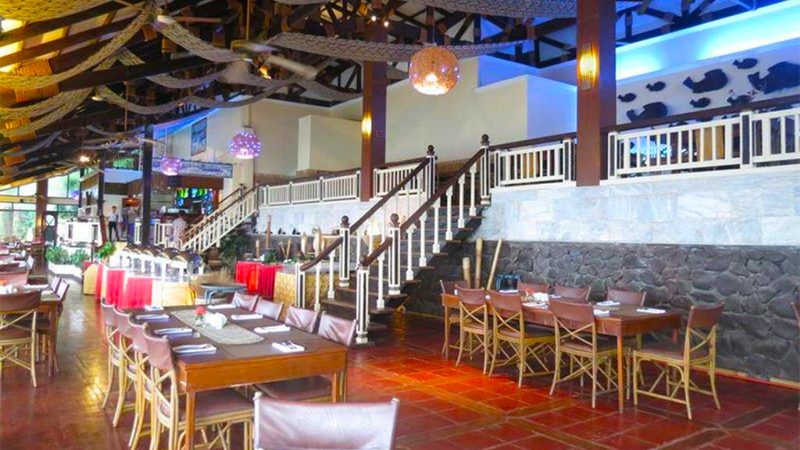 Its in-house restaurant has a superb fare of gourmet dishes to suit different International palates. Their rooms and cottages face the vast expanse of the sea. The resort provides marine sports equipment for those who wish to indulge in scuba diving or snorkeling. The multi-lingual staff is ever ready to help in case you have any special requests like babysitting, indoor games, etc. 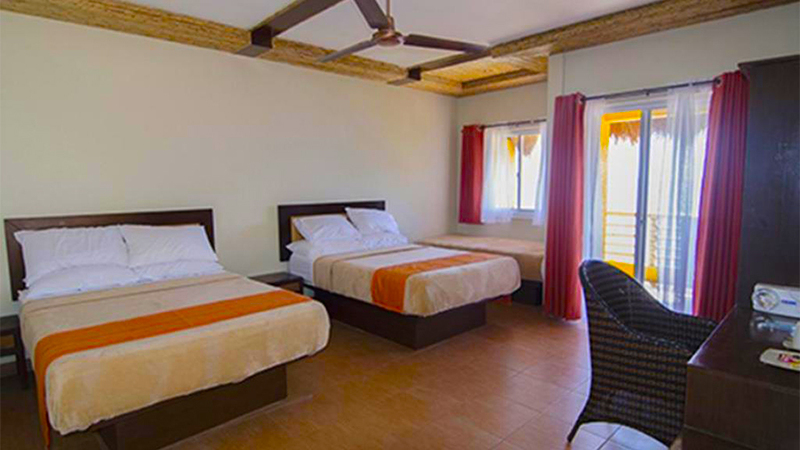 Both the Terrace Sea View Rooms and the Sea View Cottages are spacious and have all in-room amenities. The facilities include air-conditioning, TV, coffee maker, a well-stocked minibar, grocery delivery, dry cleaning, room service, and more. Space is not a problem at the resort. Tariffs range between US$60 and $85, depending on the size of the accommodation. There is a treasure trove of amenities at the Eagle Point Beach and Dive Resort besides the basic ones like air-conditioning and coffee maker. Dartboard, karaoke, tennis court, BBQ, and table tennis, are some of the various indoor games provided for the entertainment of guests. If visitors prefer to cook in their rooms/cottages, there is a grocery delivery service as well. 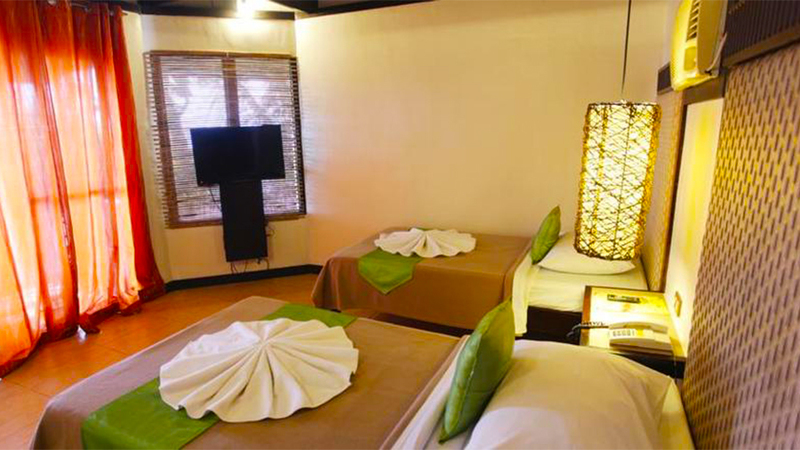 The Spa has well-trained and professional massage therapists so that guests can relax and enjoy their tropical holiday. Snorkeling, fishing, and scuba diving are the marine sports that guests can enjoy while staying at the resort. Guests can relax in the evenings at the BBQ station and enjoy some karaoke. Both motorized and non-motorized boating is also available. 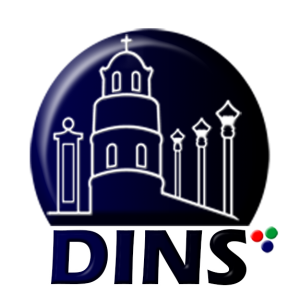 Tours are arranged for visitors who wish to explore the islands around the regions and visit the nearby tourist attractions like Laurel Park or Mt. Panay. 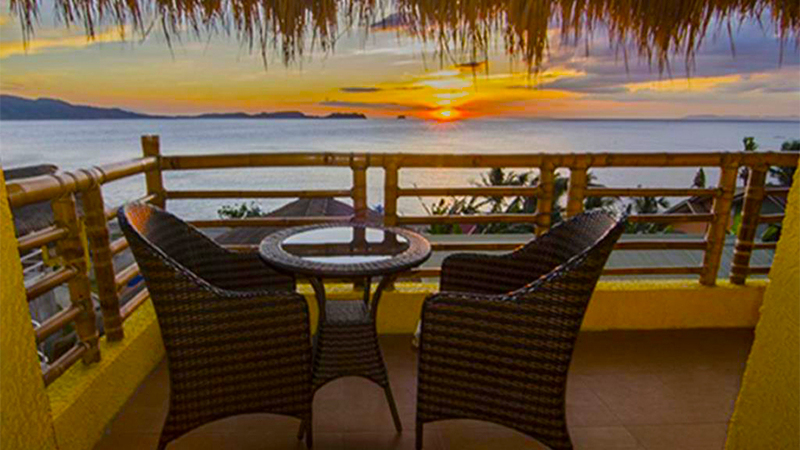 Once you have booked a room at the Eagle Point Beach and Dive Resort, Batangas you are bound to have the most enjoyable vacation of your life! 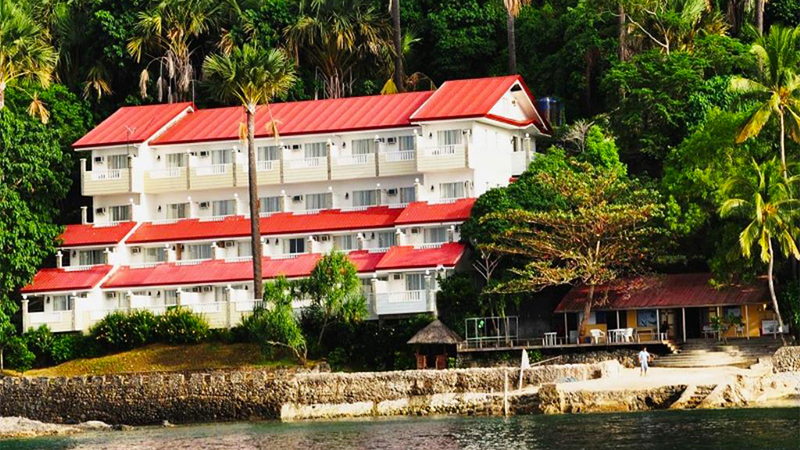 When you need a cozy resort that is affordable, then the 2.5-star Buceo Anilao Beach and Dive Resort, Batangas is what you should choose.